Adair Concepts will brings its Tex-Mex restaurant Los Tios to Tanglewood, the company announced. 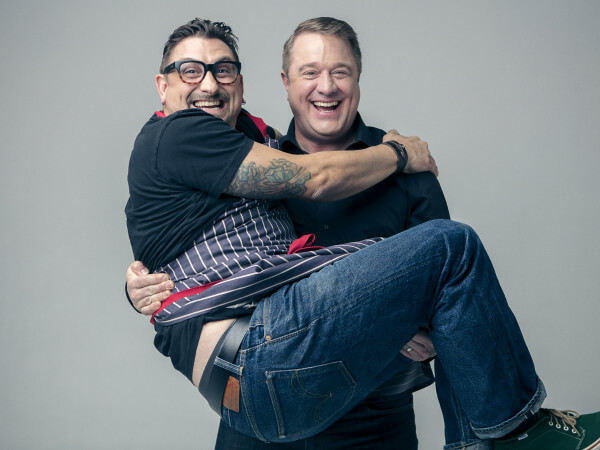 Slated to open this spring, the new concept will replace Ciao Bello in the same shopping center that's already home to Adair Kitchen, the company's family-friendly comfort food restaurant. 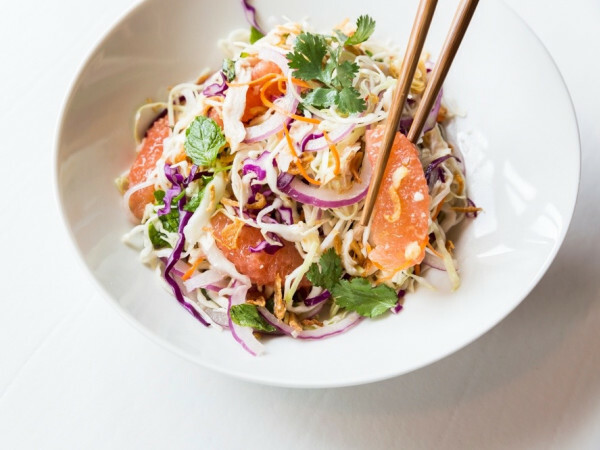 Pitched as the restaurant's flagship, Houston's fifth Los Tios will be a step up in terms of food and design that should make it a better fit for its upscale neighborhood. 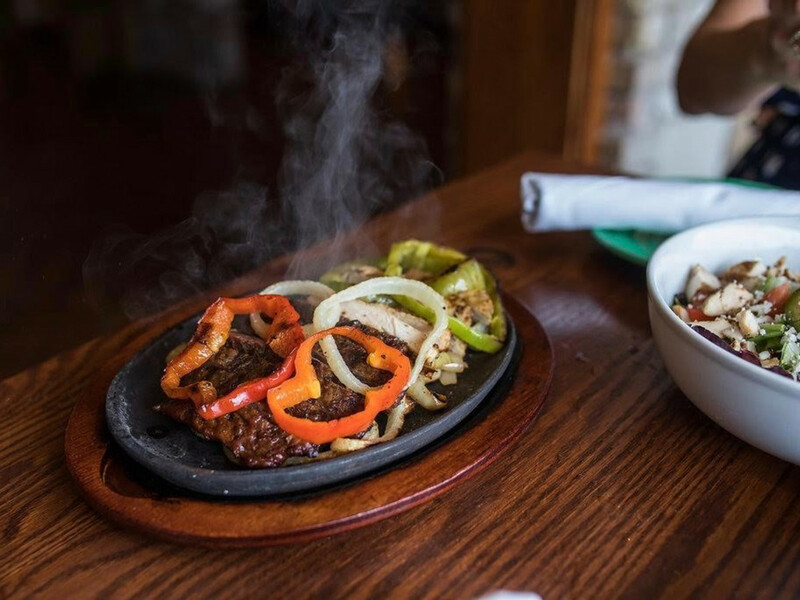 The menu will feature Tex-Mex classics like fajitas and enchiladas that have been staples since the restaurant opened in 1975, but this location will also offer more grill and seafood items. On the cocktail side, the restaurant will build on its heritage of introducing frozen margaritas to Houston by expanding its tequila list. 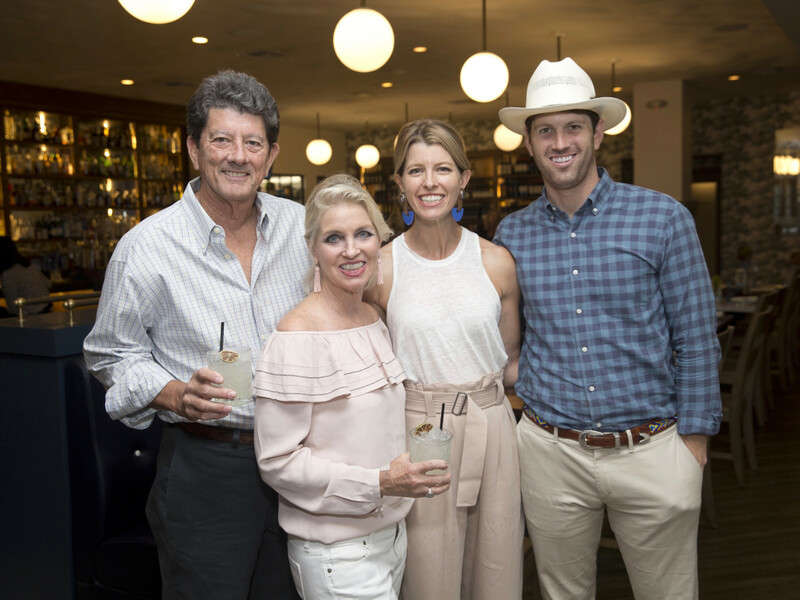 “Staying authentic to true Tex Mex is what really governs us at Los Tios," Adair Concepts partner Katie Adair-Barnhart said in a statement. "And with such a long history in Houston, we feel a true responsibility to honor the Tex Mex culture in the city. Our puffy quesos, numbered combination plates, and pralines do just that, but we are equally excited to introduce new items to the menu." Designer Aaron Rambo (The Classic, Local Foods) will be responsible for transforming the Italian-inspired spot into a classic Mexican hacienda with "terra-cotta tile and punched tin juxtaposed with modern interpretations of Mexican textiles and vintage paint-by- number art in vibrant colors," according to release. Similarly, the restaurant's patio will takes its inspiration from a Mexican courtyard. “I had my first meal at Los Tios in 1975 with my mother and father. 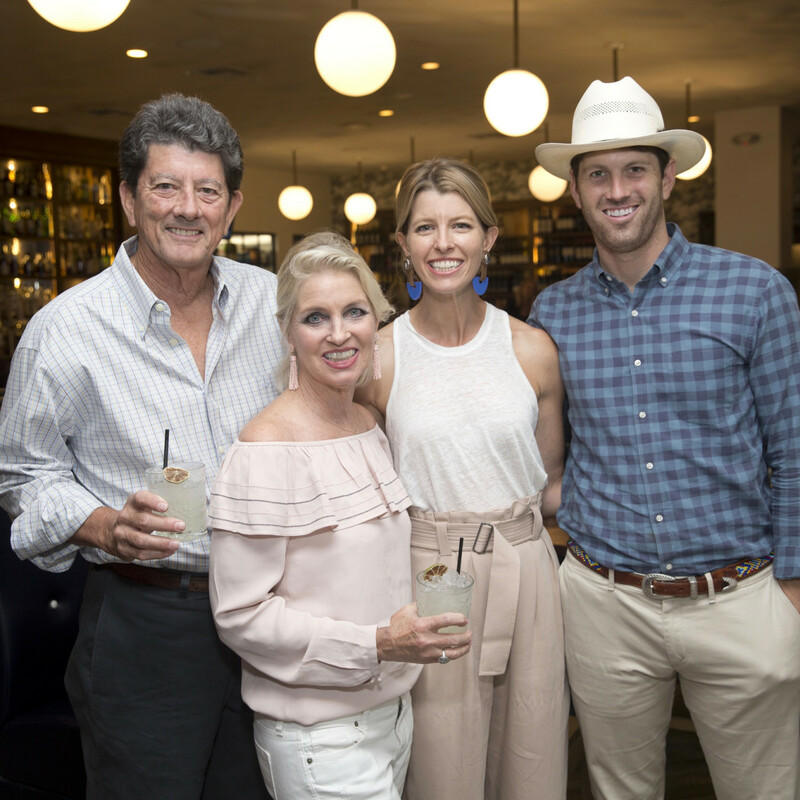 It was beyond comprehension at the time that I would be lucky enough to one day own Los Tios and even further beyond my imagination that I would one day be opening a flagship Los Tios with my own children," owner Gary Adair added. 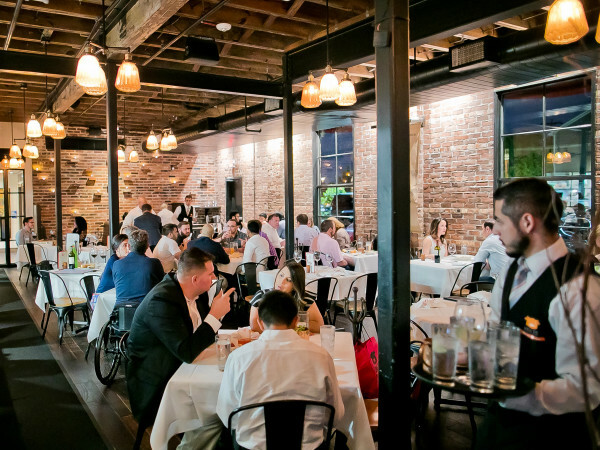 "Four generations at one table is something often seen at our Los Tios restaurants and we are humbled and excited to carry on the traditions of so many Houston families." 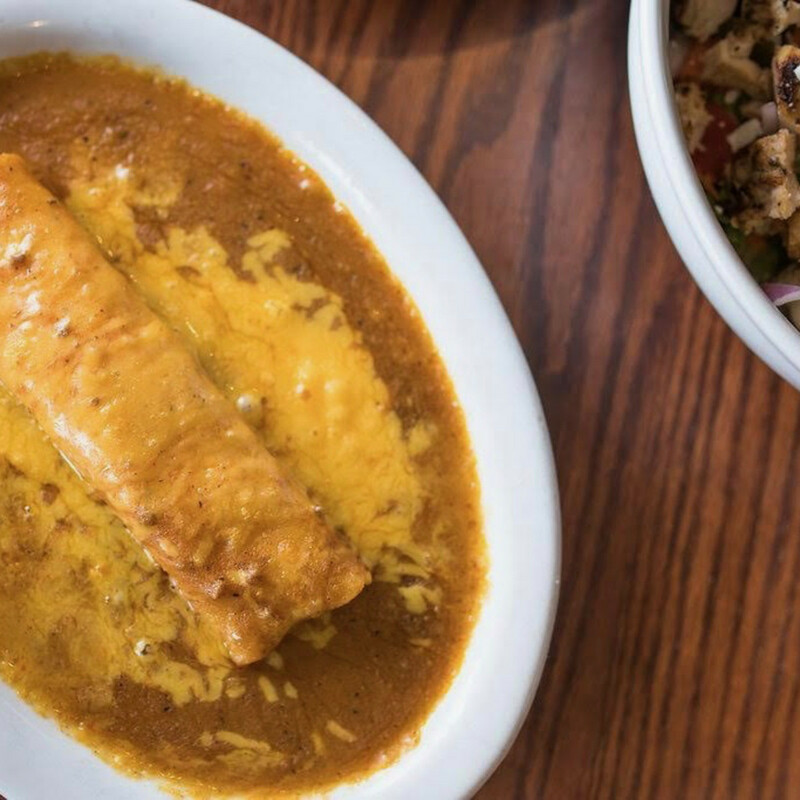 As Adair notes, Los Tios has fed generations of Houstonians, but the new location will face increased competition in the immediate area. 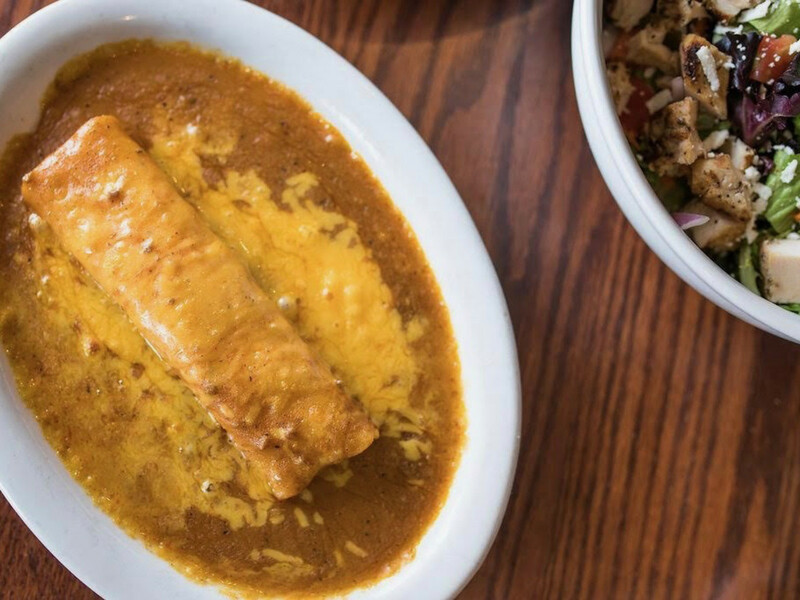 The Galleria area recently welcomed the arrival of Blanco Tacos & Tequila from Arizona-based company Fox Restaurant Concepts; later this year, the Original Ninfa's on Navigation will open its new location at BLVD Place. 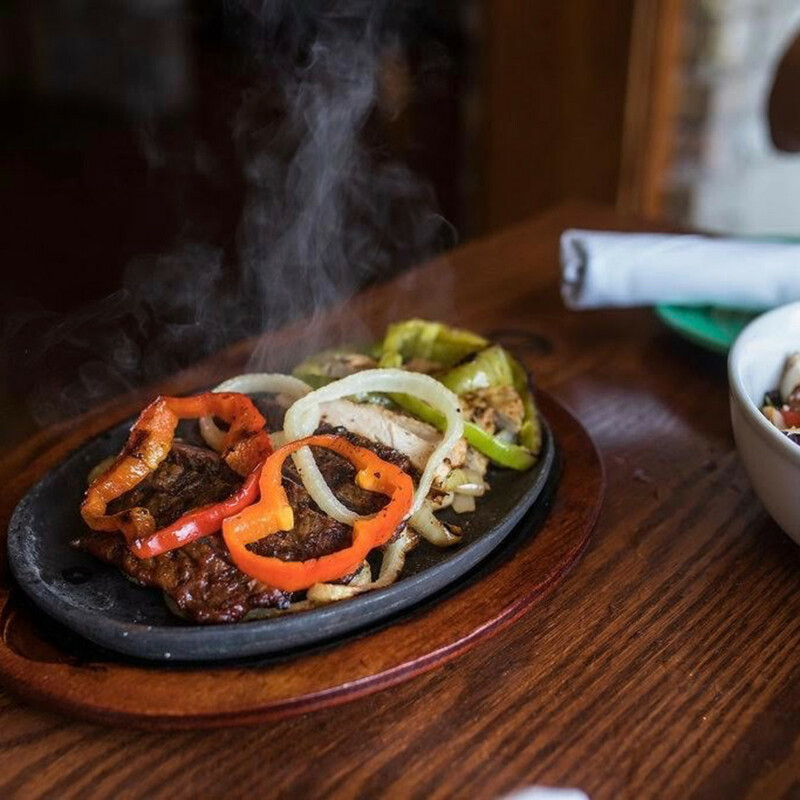 Hopefully, Houstonians will demonstrate their limitless appetite for tacos, margaritas, and fajitas.